“To me an organic form has the most exciting possibilities. An organic form is not so clearly understood in one glance”~ Wendell Castle. Wendell Castle often is said to be the founder of the American Studio Furniture movement. 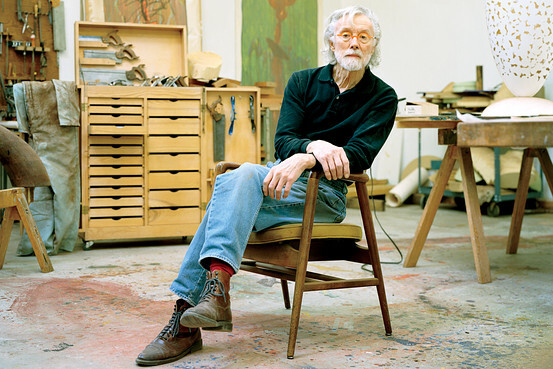 He himself doesn’t take the title and claims that his work in furniture began with a 1958 road trip to rural Pennsylvania where he dropped in unannounced on another legendary furniture designer Wharton Esherick. Castle was so inspired by the handcrafted furniture created by Esherick, that he returned to his home in Kansas and started to make furniture himself. 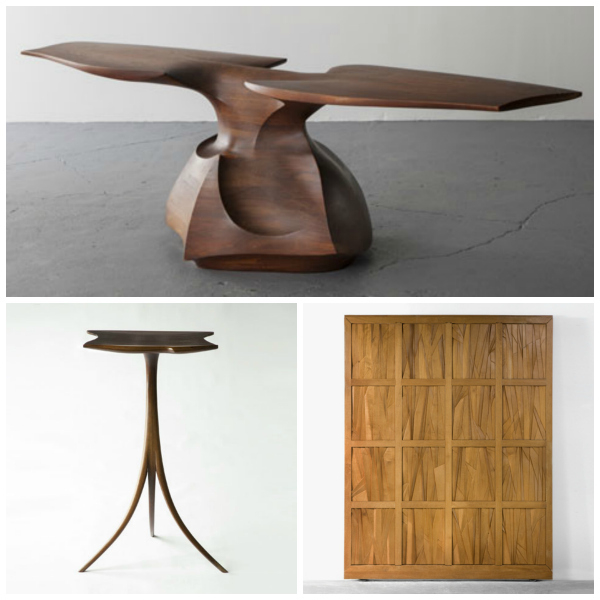 Today Wendell Castle’s furniture is found in the collections of museums throughout the world. Castle’s first designs recalled the Scandinavian furniture that where then quite popular. He soon progressed to more sculptural forms (even today, he still considers himself primarily a sculptor), first working in wood where he perfected a technique known as stacked lamination. Later he moved on to work in fiberglass and plastic with his molar suite of furniture being one of his most iconic forms in those mediums. 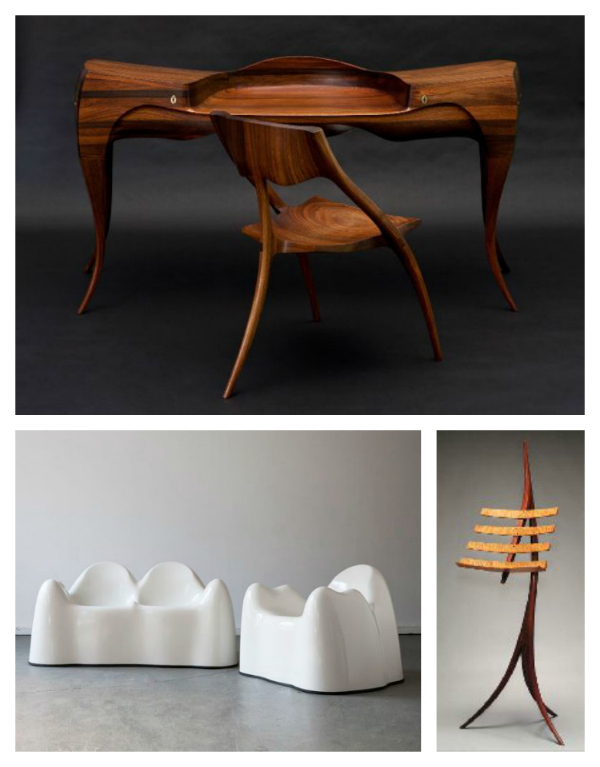 Castle’s work is generally known for its organic shape and his earliest pieces in wood command the highest prices among collectors. 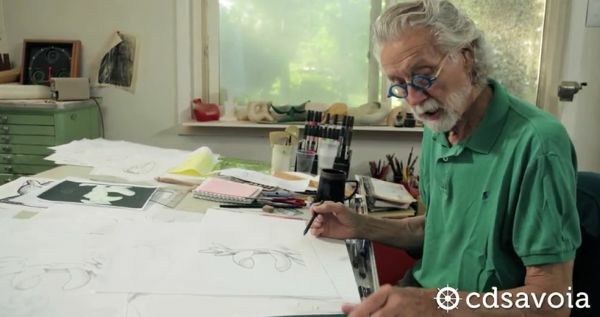 He often starts with a sketch, then moves on to a computer rendition, model and then the final piece. 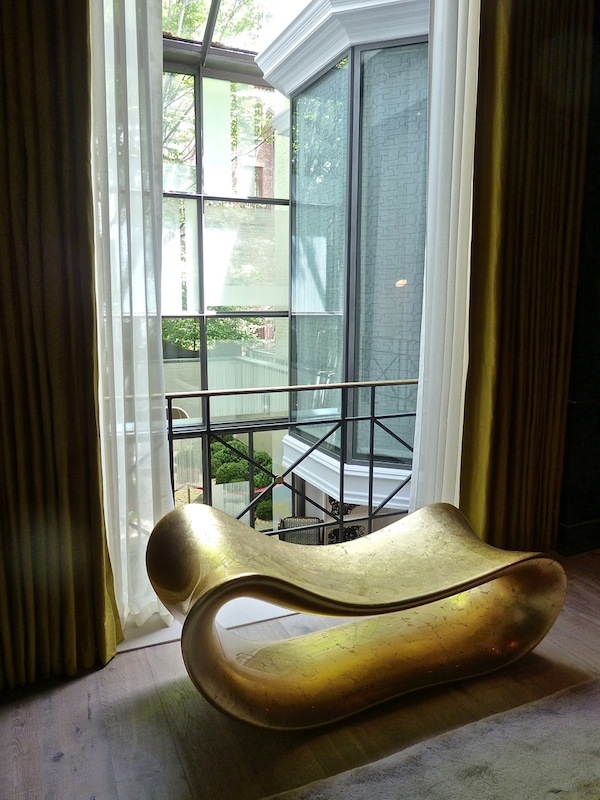 In the 2013 Kips Bay Showhouse, designer Kristin McGinnis used his Calamari Bench, fiberglass and gold leaf,designed in 2011 in her dramatic dining room. Wendell Castle Calamari Bench in a dining room designed by Kristen McGinnis for the 2013 Kips Bay Showhouse. Photo by Stacey Bewkes. Wendelll Castle, now well into his 80’s, is still creating today.